A remote forested island in the Pacific Northwest, undisturbed for over 20 years, is visited by a group of campers on horseback. The camp tranquility is broken by violence and fear once they discover an old bunker and tunnel complex on the north side of the island and the diseased humans that occupy them. 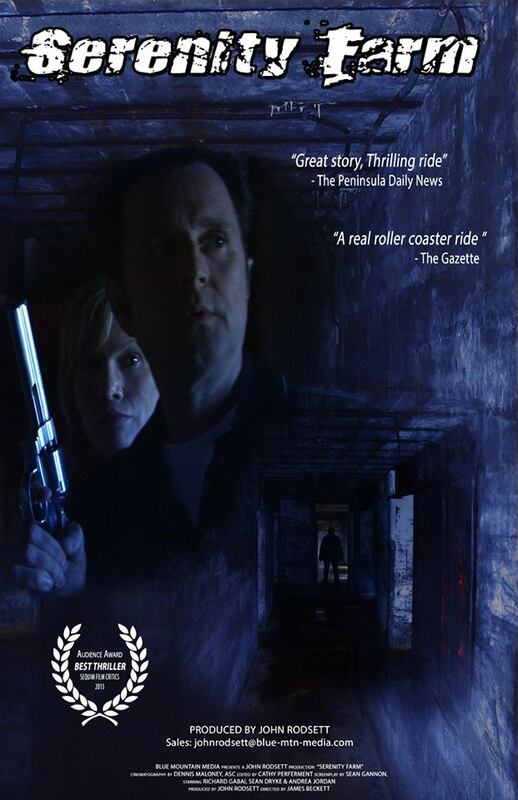 An investigation reveals the sinister and disturbing events on a US warship returning from a classified mission in Africa forty years earlier and the terrible effects it has on a family on the island and the resulting events and murders once the occupants were discovered in the old tunnel complex. 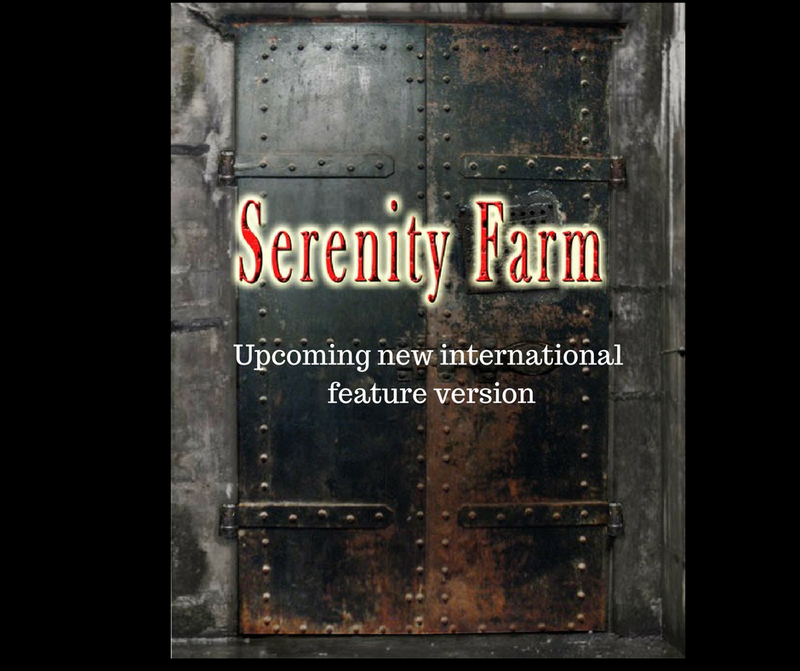 Watch out for the upcoming international version of “Serenity Farm”…………… totally re-edited, new music, different story focus…….new characters…. especially produced for the international market………..